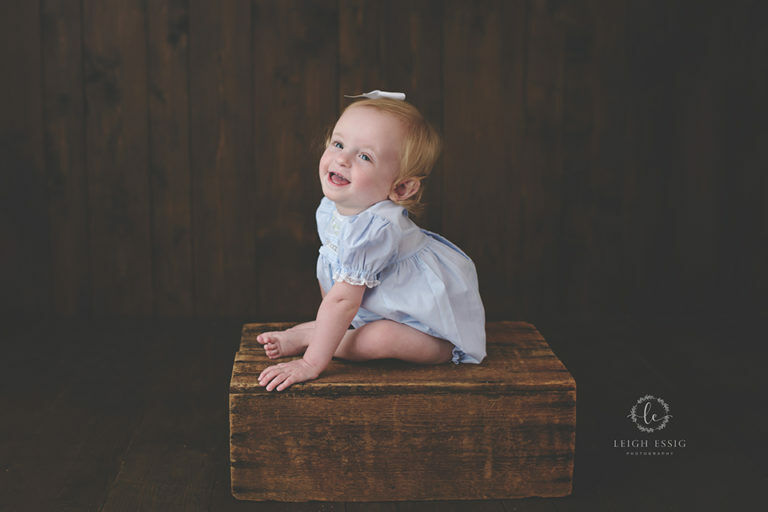 CJ's Newborn Session - My First Valentine's Baby! CJ was my first baby ever born on Valentine’s Day! And surprisingly, we didn’t include any red or chocolate in his session. It was nice to have a sleepy baby back in the studio. I feel like 2017 has been full of wide-eyed little boys and girls. I’m so glad CJ’s big brother was there for the session! I was able to capture some beautiful portraits of the two of them. Even when he was awake, CJ was happy and quiet for his pictures. Here I caught him watching the camera! It was so wonderful to get to meet CJ, his brother, his mom, and his grandmother! 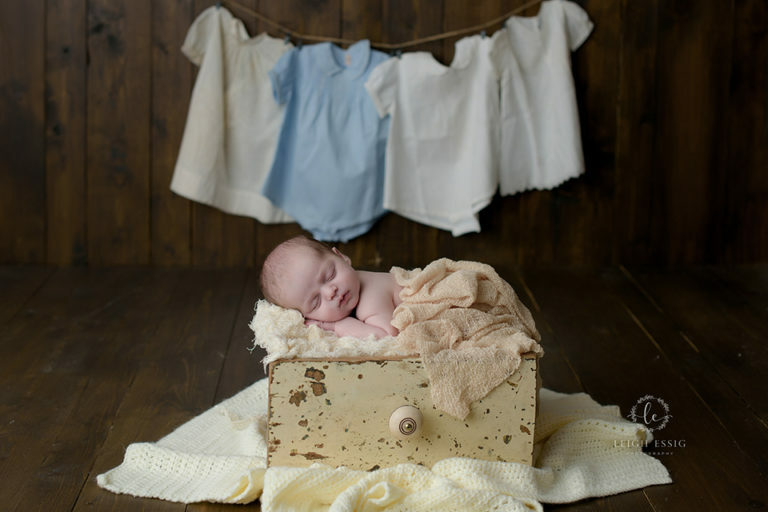 Newborn photography is what I love to do- I get to celebrate this new little baby and give the family something to remember this stage of life with.